Renaissance Drama in Action is a fascinating exploration of Renaissance theatre practice and staging. 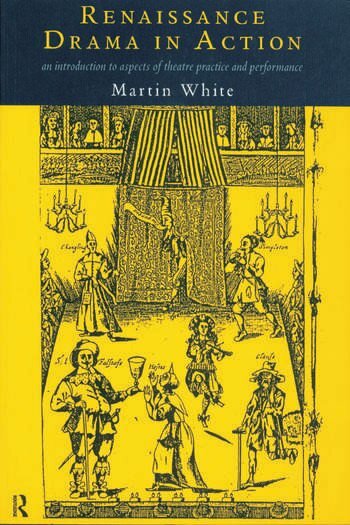 Covering questions of contemporary playhouse design, verse and language, staging and rehearsal practices, and acting styles, Martin White relates the characteristics of Renaissance theatre to the issues involved in staging the plays today. Renaissance Drama in Action offers undergraduates and A-level students an invaluable guide to the characteristics of Elizabethan and Jacobean drama, and its relationship to contemporary theatre and staging.